cjjones » Please...please watch this and buy slave free chocolate this Christmas...please? 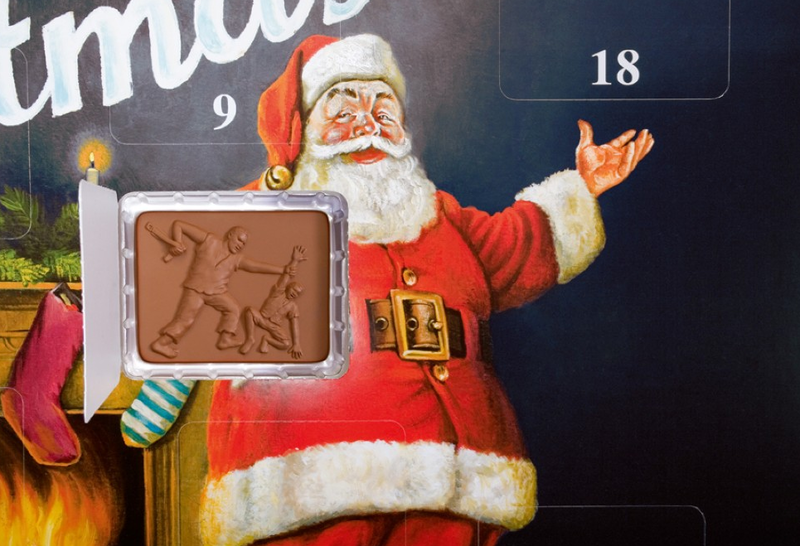 13/12: Please...please watch this and buy slave free chocolate this Christmas...please? So - for some reason...maybe because I love chocolate and kids this issue really gets me. Maybe it is because it reveals how little I am willing to change my own life in order to change the world. Will I, will you...stop buying chocolate that we are not sure of its origins? Cadbury's Dairy milk is now fair trade, slave labour free...so buy it!